Hey I'm Gemma. I wasn't going to write that because I'm hoping you already know me but hey we can't take anything for granted these days. Like when you started your business, you were probably just thinking about how great your service or product was. I haven't even met you yet and I know it must be amazing (nice work by the way!!). But you didn't think about how hard it could be to find your best customers ever... right? You see all of these other businesses seemingly just take off and become ultra successful overnight. And you figure you must be doing something wrong. You must have forgotten one key step or not bought the right course or become friends with all the cool kids. 1. Do you feel frustrated and overwhelmed with your marketing options? 2. Does it seem like there is a new social media platform released every week and you're not sure if you should be jumping on board? 3. Are you worried about how you can keep a consistent flow of leads (therefore sales and money) into your business? That's exactly why I'm here - I can help YOU! Work with me one to one to get the results YOUR business needs. I offer marketing strategy services, business award submissions and grant applications. 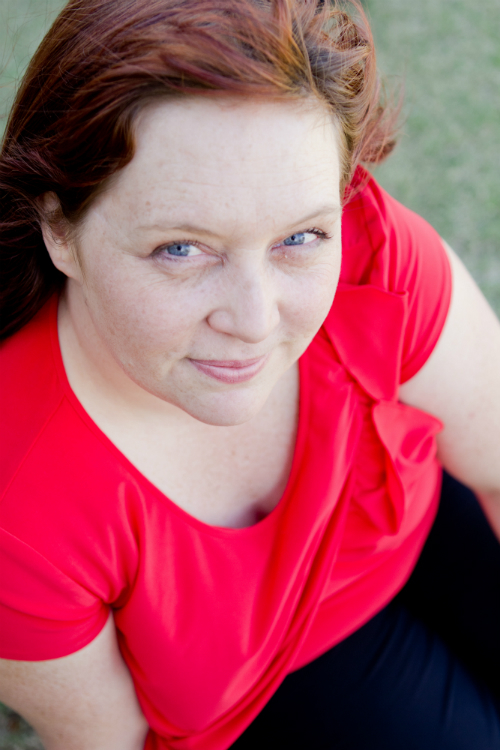 Gemma Moore is the founder and CEO of Red Spark Communication. 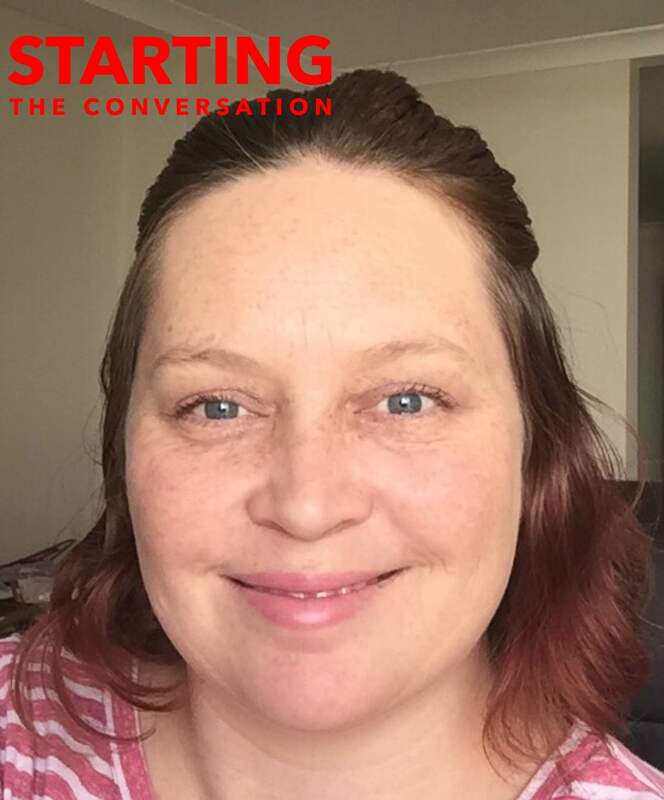 She has over 15 years experience working in marketing and communications including working for ABC Radio, local governments, tourist groups and heaps more. She is always driven to think about how to create the BEST messages to connect with the audience. She is passionate about story and believes business awards are key in getting the right kind of publicity for your business. So that’s how Red Spark Communications was created - a place for businesses to find her so she can guide you to the best way to communicate with your clients - while making it all feel so EASY. Ready to start winning awards and getting more clients? ​Click the button below and complete the form so we can arrange a time to talk about your marketing strategy or business award submissions. My vision is for Red Spark Communications is to become the go to place for creating winning business award submissions with the underpinning foundation of great marketing strategy. I help you to discover and apply for awards which help share your business story to get your more customers. I have the strongest belief that each marketing strategy and approach is unique for each business. Let me help you grow and develop. I name businesses so I knew the important of getting the name right. So how did it come about? "After naming my own business a couple of times and helping many other people name their business or course I knew I had to get it right. So I chose red because it is my colour - I feel stronger and confident when I use it or wear it. But it also suits my passionate side - especially when it comes down to helping my clients create clear and consistent messages. Spark was chosen for a number of reasons. First of all it is my mum’s maiden name and I’ve always had a strong connection to that side of the family. And also because when I am brainstorming and creating for my clients it always starts with a little spark that can then turn into a spectacular idea."